Regular visits to a top dentist are extremely important. Many dentists recommend that you make an appointment every six months to maintain healthy teeth and gums and avoid tooth decay, gum disease, and oral cancer. For these and many other oral conditions, prevention is key and early detection can go a long way in limiting the negative effects of oral diseases. During a regular dental examination, a top dentist will examine your gums for signs of gum disease and make recommendations about adjusting your dental hygiene routine based on what he or she finds. The dentist will also examine your face, neck, lymph nodes, and jaw joints for signs of disease. In addition, the dentist will check for signs of tooth decay and examine any damaged fillings that may need replacement. 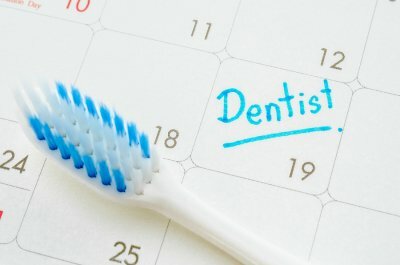 Are you looking for a dentist office near NYC? Park 56 Dental is home to the best dentists in New York. Whether you need a root canal, dental cleaning, or a general oral examination , call (646) 783-3529 to set up an appointment today.